Many times in Sports brothers or sisters are competing against each other or are even playing for the same team. Sometimes even children and their parents are sharing some special moments in sport. These moments always present the opportunity for some breathtakingly beautiful photos, and for the sports photographer, it is a challenge to capture these moments on camera. 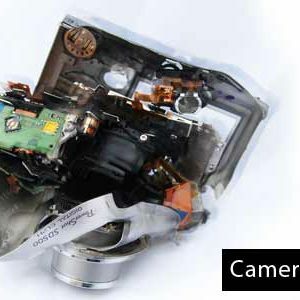 A tendency of modern digital photographers is wishing to check their images on their screens on the back of the camera after an event or when a player for instance is scoring a try than rather to wait for a moment to see if something special might come up. 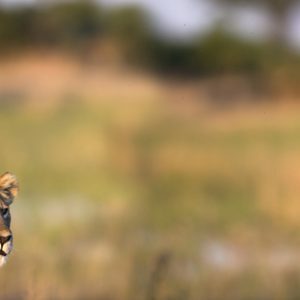 Many times these moments of bonding are much more special than the actual action images themselves! My favourite action images are definitely not the action shots but rather “the special moments” and in this case the moments between family which make it so much more special. Here are a few images to illustrate this bond between family members during sport. 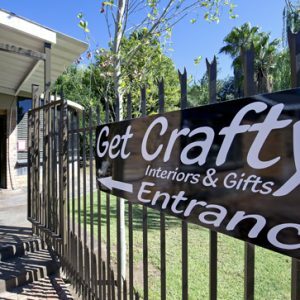 On 14 May 2011 the Cheetahs Played the Crusaders in a Super Rugby match in Bloemfontein. 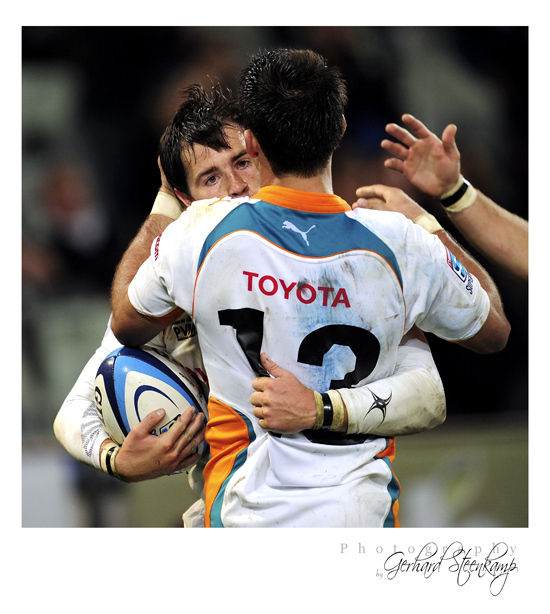 After a few seasons Sias Ebersohn, twin brother of Robert Ebersohn, became a regular member of the Cheetahs lineup. In this match Sias scored a brilliant try to help the Cheetahs win the match. At this stage I was on the 25 m line that means that I missed the actual try image totally but got this moment afterwards when Robert congratulated his brother Sias. 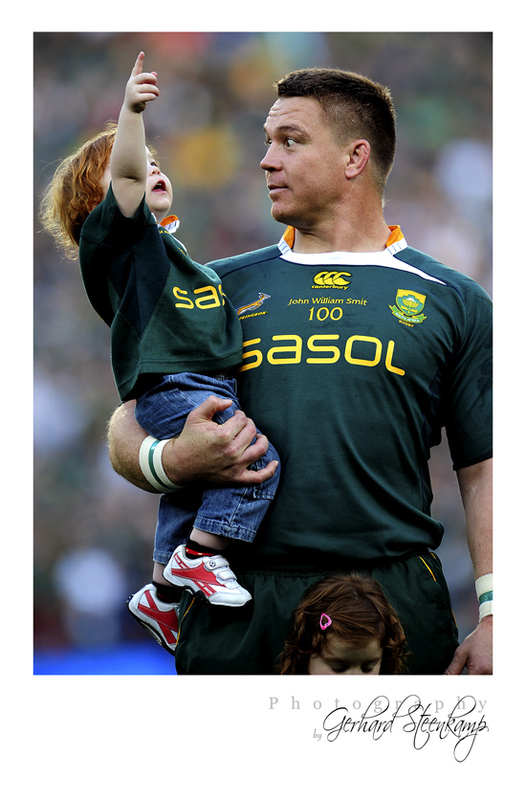 John Smit played his 100th test match on 21 August 2010 at Soccer City, Johannesburg in front of nearly 100 000 spectators. He shared this special moment between him and his son Tyron during the singing of the national anthem. The match wasn’t as memorable as John wished it to be after having missing a tackle in the last minute of the match which allowed the All Blacks to win the match. 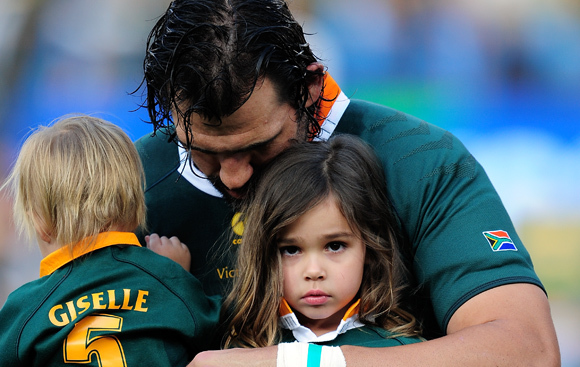 28 August 2010 was Victor Matfield’s turn to play his 100th test match for the springboks. This match was played in Pretoria at Loftus Versveld. 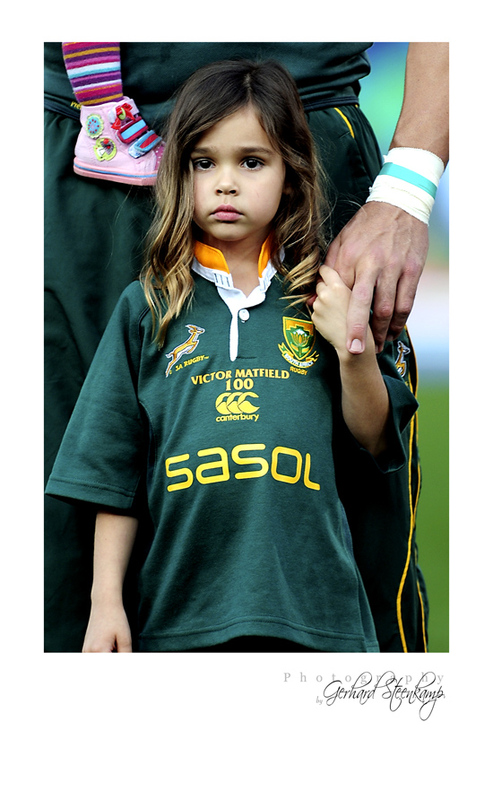 Victor shared this moment with his daughter during the singing of the national anthems. 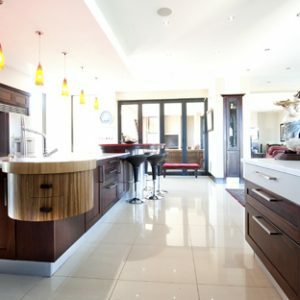 On 30 October 2010 the Sharks played Western Province in the ABSA Currie Cup Final in Durban. The Sharks won the match and brothers Bismark and Jannie du Plessis celebrated afterwards with the Currie cup. 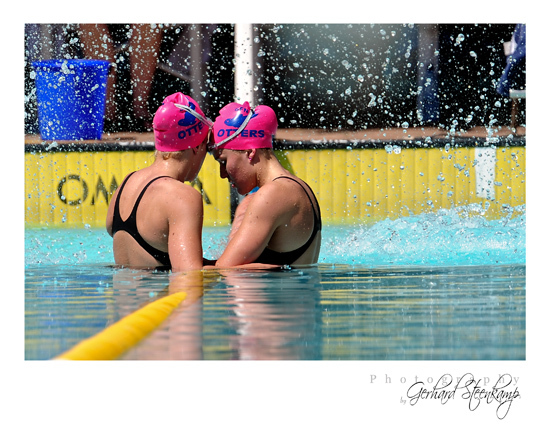 For the last five years I’ve been looking for an image that shows the intimacy and bond between twin sisters Michelle and Carmen Wessels, two outstanding swimmers from Bloemfontein who both already competed at the Level 3 Championships. Yesterday during the annual Otters Prestige swimming Championships I got such an image during the 200m Im races. During the Im’s they usually making use of overhead starts which means the swimmers of the previous race have to stay in the water while the swimmer of the next race are getting off the blocks. I was sitting right on the other side of the swimming pool capturing this moment with my Nikon 400mm F2.8 lens fitted with a 1.7 converter. Ironically Reinhardt their older brother was the swimmer starting and diving over them while I was taking this image. Great moments captured. I agree that these moments are actually what allows us into the players lives. It not only portrays their love and dedication to the sport but also to their loved ones that normally are side tracked.